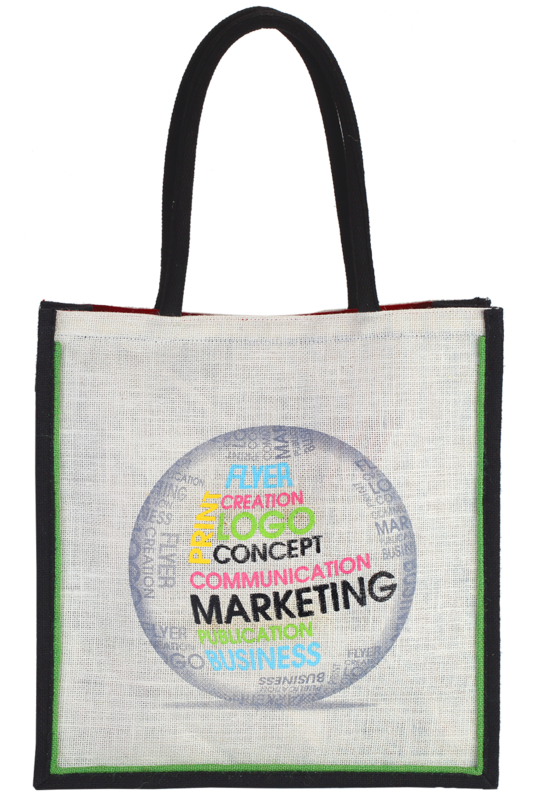 This promotional Jute bag with light and dark complementary colors is ideal to bear your brand name and identity. 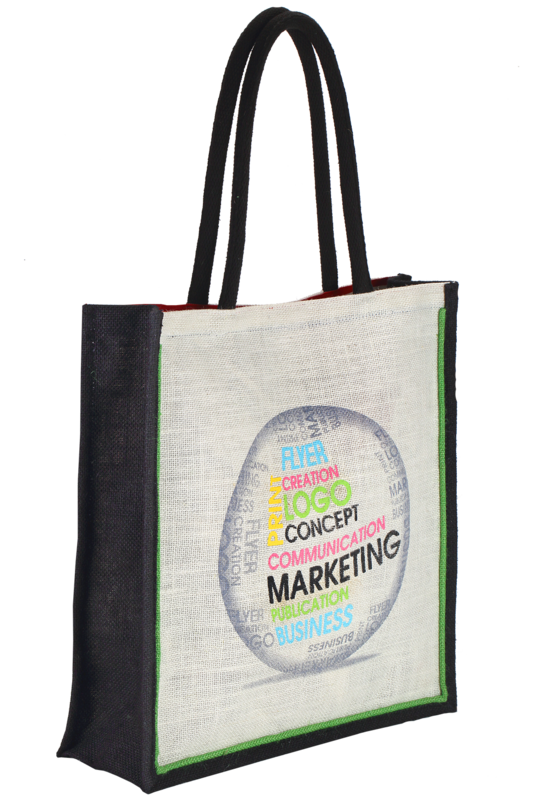 It has cool and trendy graphics made on its body with a corporate note that helps identify your business name. Approximately, it has 40cm height, 39cm width and 12cm depth. 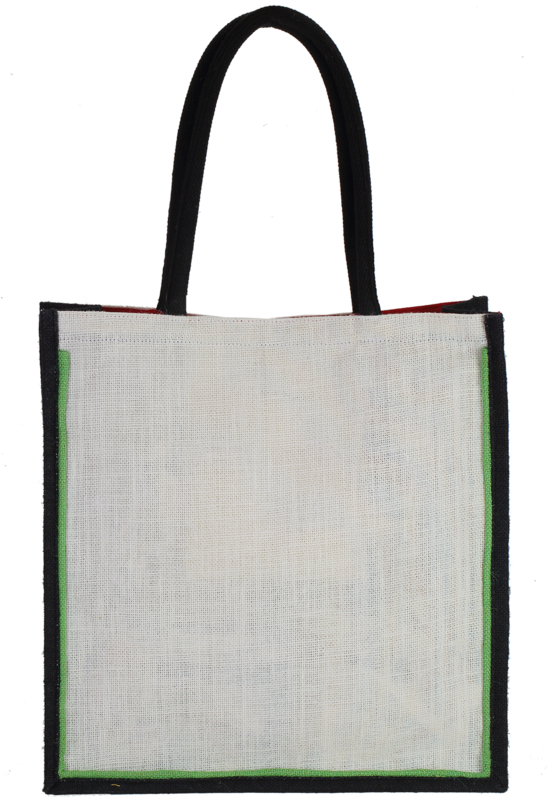 And the light hue of green pigment along the edge with the tough roped handle ensures high grandeur to the product.